Eight months since No Man’s Sky’s last major update, Hello Games has finally announced a new update for the game. 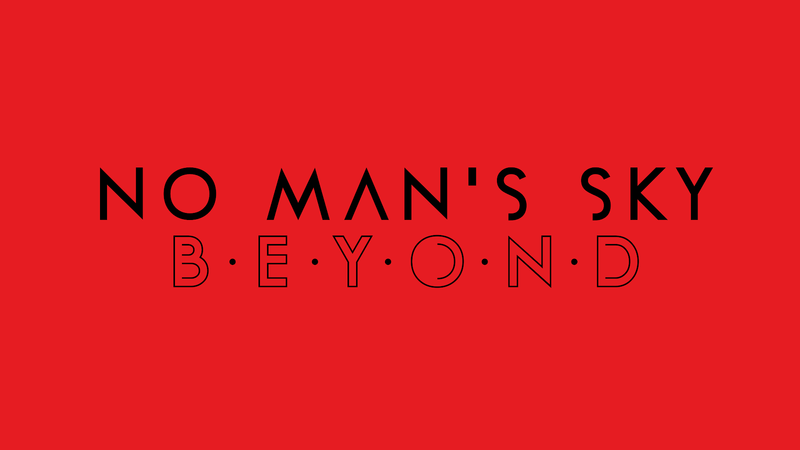 In a press release last night, Hello Games co-founder Sean Murray revealed No Man’s Sky’s next update, called Beyond. The update, Murray wrote, will make sizeable changes to the game similar to last July’s Next. The first of these will be what Murray called “No Man’s Sky Online”. While Murray wrote that he doesn’t consider No Man’s Sky an MMO, No Man’s Sky Online will include “a radical new social and multiplayer experience which empowers players everywhere in the universe to meet and play together”. Since the Next update, players have been able to play online with each other, as they expected to be able to at the game’s release. However, the game still lacks features such as a messaging system and a friends list, which would make the communal aspect of the game easier. Hopefully, Beyond will strengthen the already prominent social aspects of the game. Players who have been enthusiastically playing No Man’s Sky have been working around things that are missing in the game, creating their own communities on Reddit and Discord. While this community is vibrant, I can only imagine how much more thriving it could be if No Man’s Sky fills out its roster of features with ones that encourage more social gameplay. 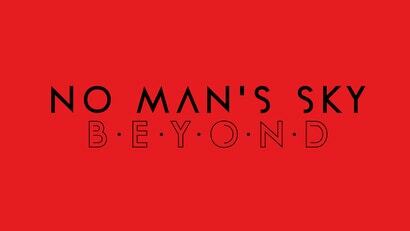 In the press release, Murray said that each update to No Man’s Sky has been more successful than the last, Next especially so. I still harbour a little resentment for Hello Games, but at least they are finally turning it into a game that they sold everyone on all those years ago. I got to give them props for that.